Seeing as its so cold here today (it’s snowing!) I needed a little lift. 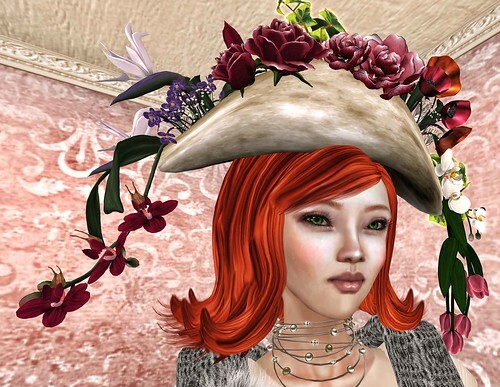 I found this at LaGyo and Eclectica – thanks Lizzie!